Connor Cochrane is joining the Bell Square bloggers and will the be first to post about Company Chameleon, the dance and theatre company which will be performing on May 21 at 1pm and 3.30pm on Bell Square. Connor loves writing and has written for gaming web site Zelda Universe for the last six months and was previously an editor of several web sites.  "I've been coming to Hounslow all my life and it is really exciting to see quality arts events happening here. I love writing, film and instagram, so this is perfect for me. The events are thought provoking, with plenty to talk about and it also gives me the opportunity to do some video production." Watch out for Connor on social media this Saturday and he'll be posting his review of the event here, so watch this space. Newer PostYour chance to perform!